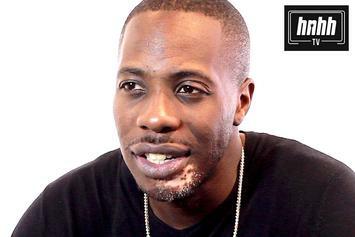 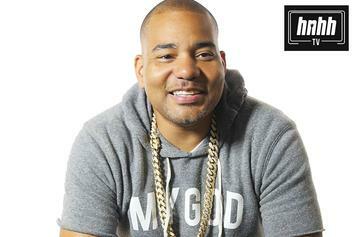 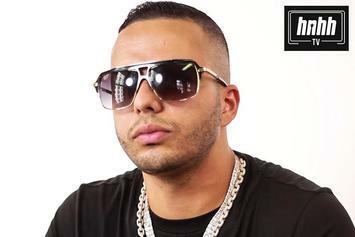 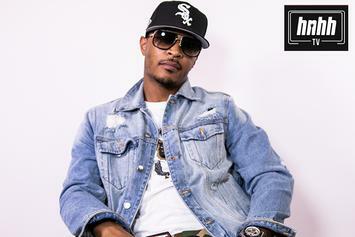 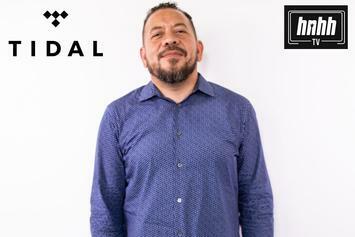 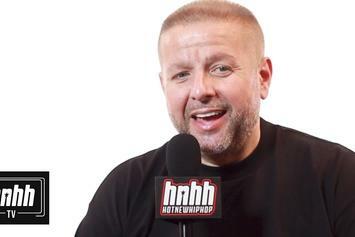 Eric Da Jeweler speaks on his celebrity clients, his upbringing and the undying hustle. 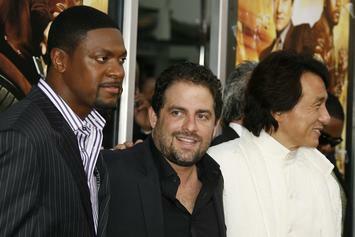 The "Rush Hour" franchise has a new addition in the works. 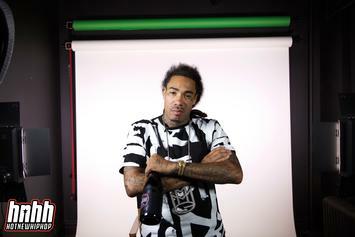 THE PLUG INTERVIEW: Dre London breaks down his career beginnings, working with Post Malone and much more. 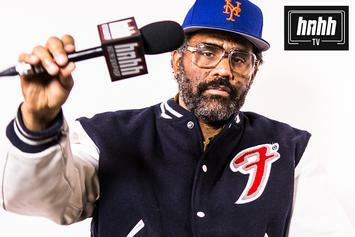 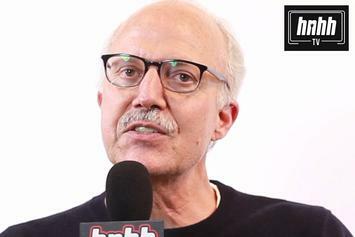 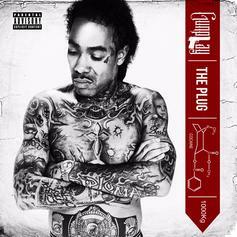 THE PLUG INTERVIEW: Tunecore CEO Scott Ackerman breaks down his business. 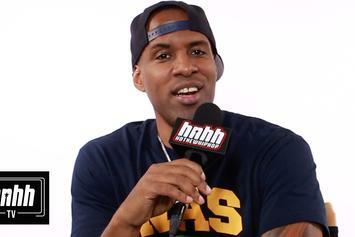 THE PLUG INTERVIEW: DJ Whoo Kid chops it up about living next to LL Cool J, his current relationship with 50 Cent, Whoolywood Shuffle & more. 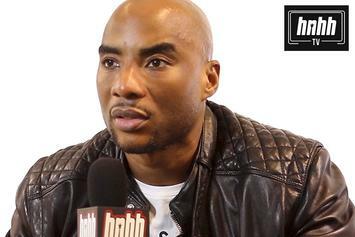 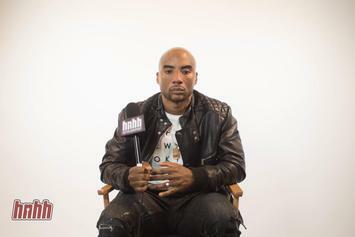 Charlamagne Tha God doesn't "wanna be the grinch that stole hip-hop," as he discusses Joe Budden's oft-disgruntled nature. 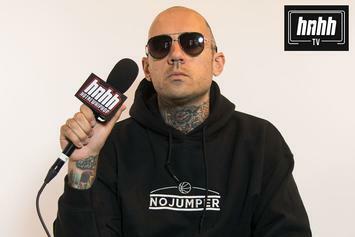 THE PLUG INTERVIEW: No Jumper podcast creator Adam22 breaks down his workflow, his affiliation with Lil Pump and more. 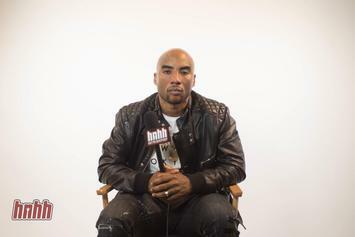 THE PLUG INTERVIEW: DJ Envy details his story, while we gear up for his new album "Just a Kid from Queens."